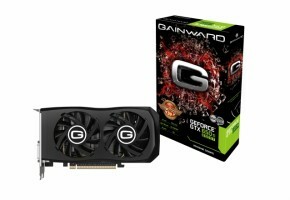 The EVGA GeForce GTX 650 Ti BOOST has arrived. 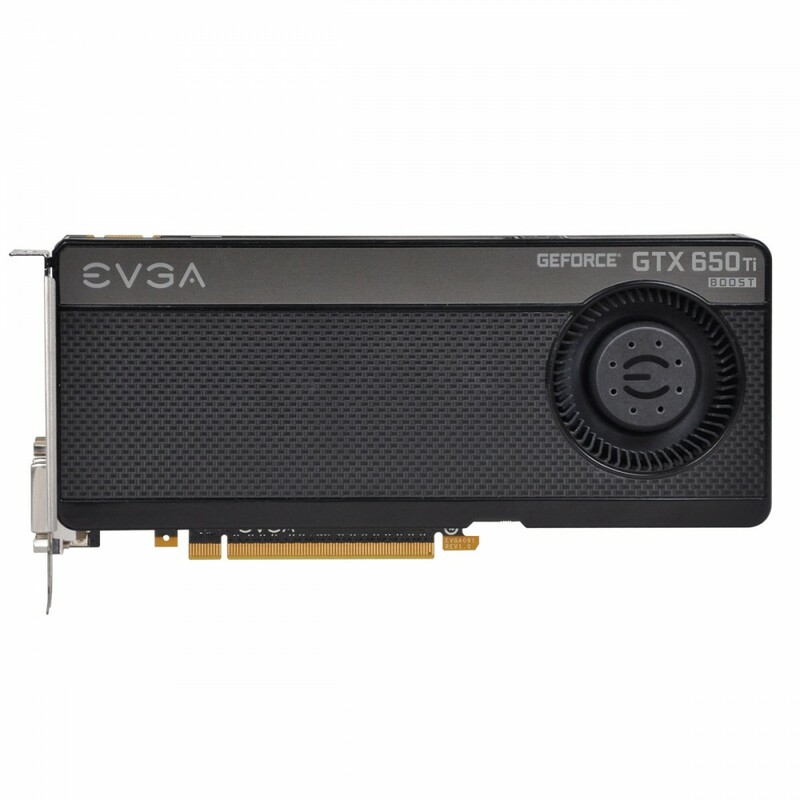 This card gives you 66% more memory bandwidth, NVIDIA SLI, and NVIDIA GPU Boost technology that dynamically maximizes clock speeds, delivering class-leading performance to the GTX 650 family. 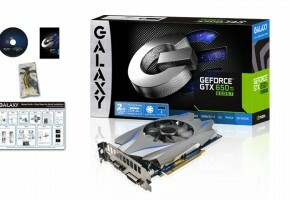 Plus, this newly designed GPU offers up to an impressive 30% performance improvement, so you can play all your favorite games at full-HD resolutions and high quality settings. 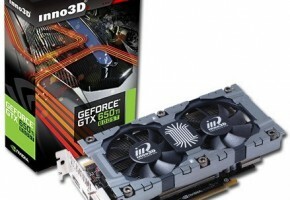 EVGA will be initially offering two versions of the GeForce GTX 650 Ti BOOST. This includes a standard and Superclocked version. 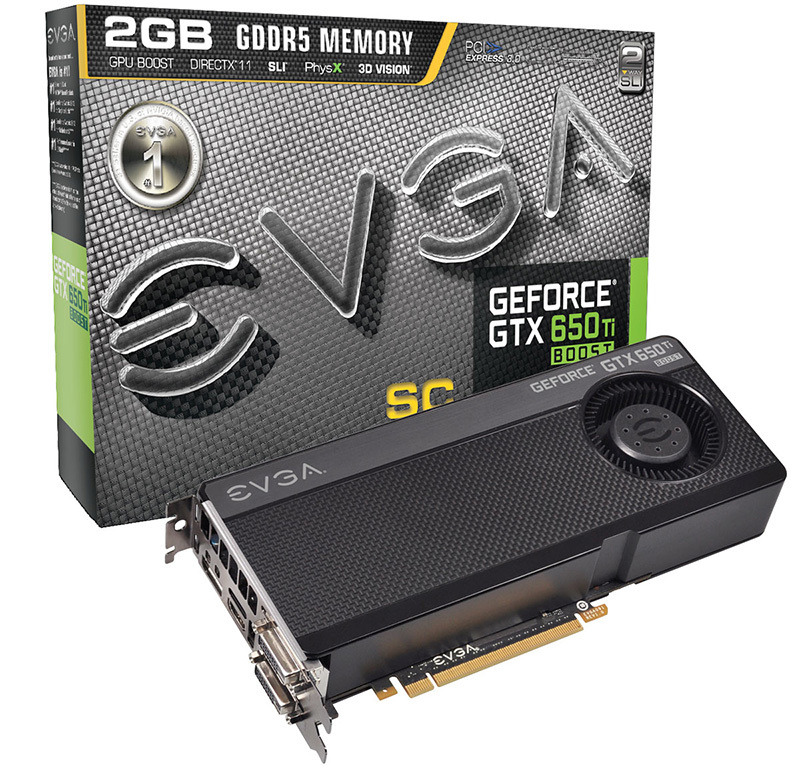 NVIDIA GPU Boost Technology – Dynamically maximizes clock speeds to push performance to new levels and bring out the best in every game. 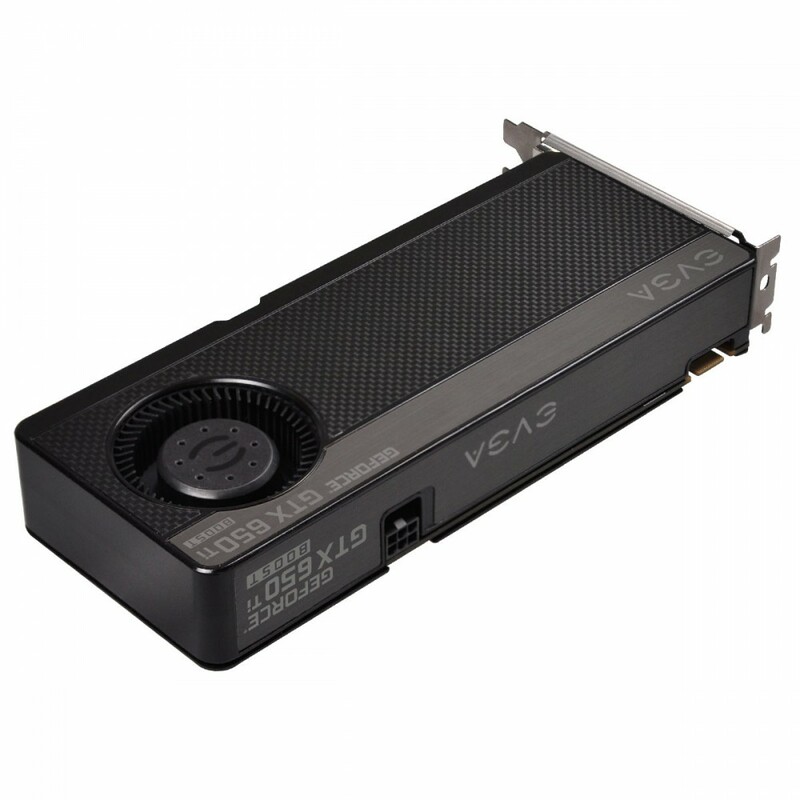 NVIDIA SLI Technology – Used by the most demanding gamers worldwide, SLI lets you link up to two GeForce GTX 650 Ti BOOST’s together for astounding performance. NVIDIA SMX Engine – Brand new processing engine which delivers twice the performance/watt compared to previous generations. 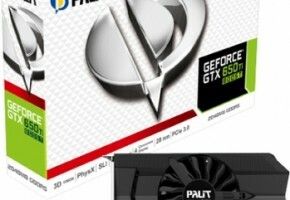 NVIDIA FXAA – Lightning fast anti-aliasing in a huge variety of games with the simple click of a mouse. NVIDIA TXAA – Next generation anti-aliasing algorithm that delivers the image quality of 8x MSAA, with the performance hit of only 2x MSAA. Adaptive Vertical Sync – Dynamically adjusts VSync to your monitor’s native refresh rate for the smoothest gameplay possible. 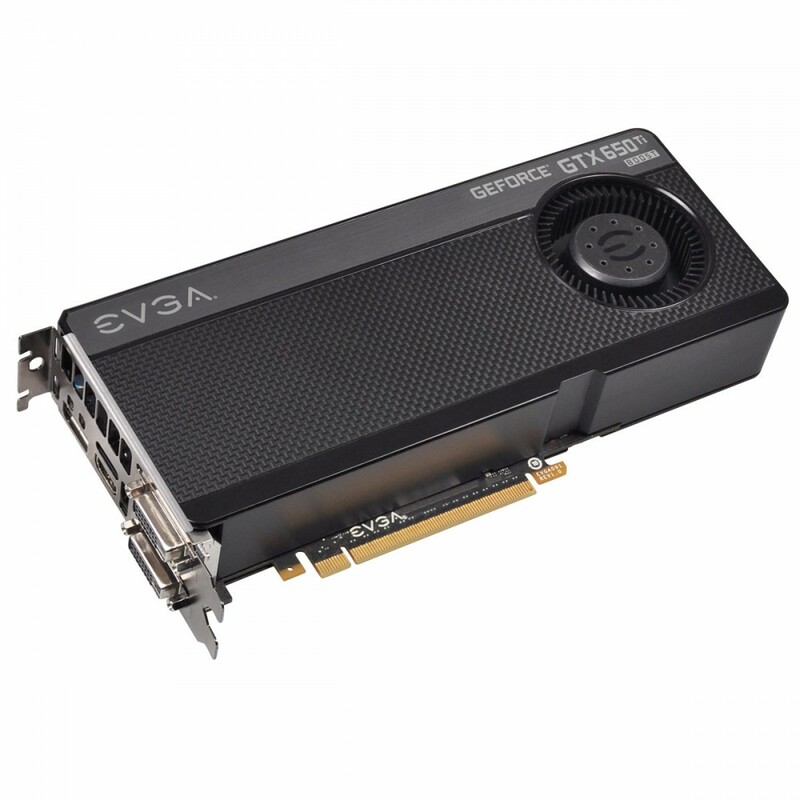 Frame Rate Target – Set a target Frame Rate with EVGA Precision X and your card will automatically adjust the power/performance to meet that target. PCI Express 3.0 – Offers double the bandwidth of PCI Express 2.0, for highest data transfer speeds. 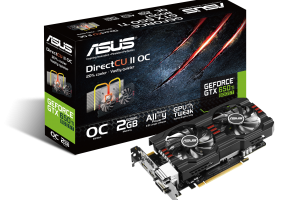 Also backwards compatible with all existing PCI Express motherboards. 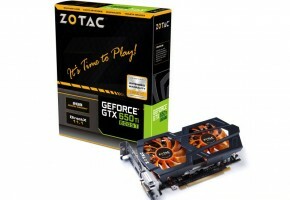 Learn more about the EVGA GeForce GTX 650 Ti BOOST here.